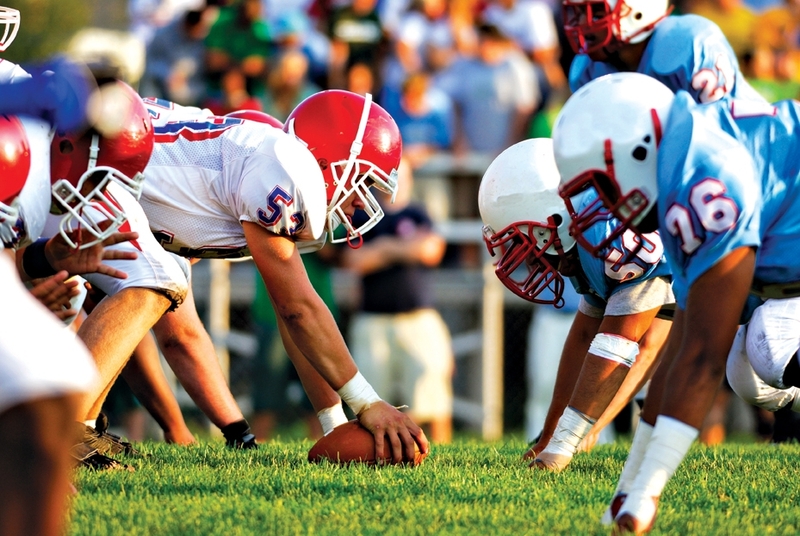 Concussions among teens may be happening more often than previously thought. One in five U.S. teens playing contact sports report at least one concussion, a new study finds. And, more than 700 of 13,000 teens interviewed said they experienced more than one concussion. The study emphasizes the importance of preventing and managing concussions during recovery. It appears in JAMA. Unfortunately, concussions often occur during sports despite everyone’s best efforts to prevent them. To help athletes recover and return to the game safely, Bon Secours In Motion offers neurocognitive testing before kids start playing. The ImPACT™ Neurocognitive Test establishes a baseline for athletes. Should they have a concussion during the season, the baseline track their recovery. Athletes return to play when their testing matches the baseline. It’s up to athletes, parents and coaches to keep players out of the game if they suspect a concussion. Continuing to play with a concussion causes serious problems. It makes healing take much longer. Thinking/Remembering: Concussions make it hard for people to concentrate, remember new information and think clearly. They may feel slowed down. Emotional/Mood: It’s common for concussions to make teens irritable, sad, more emotional or anxious. Sleep: Kids may sleep more than normal, less than normal and have trouble falling asleep. While some symptoms appear immediately, others may not show up for days or months after a head injury. Always consult your heath provider if you think your child has suffered a head injury.